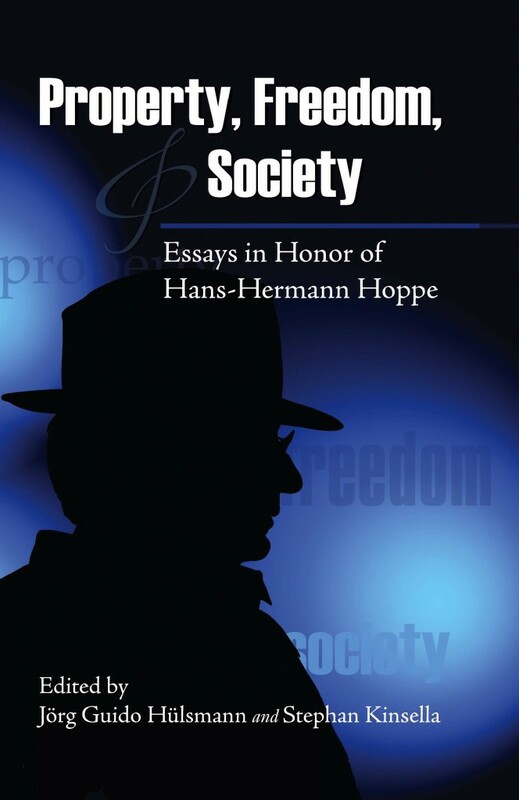 My article, “Read Hoppe, Then Nothing Is the Same,” discussing my upcoming Mises Academy course, “The Social Theory of Hoppe” (Mondays, July 11-Aug. 21, 2011) was published on Mises Daily last Friday, June 10 2011. 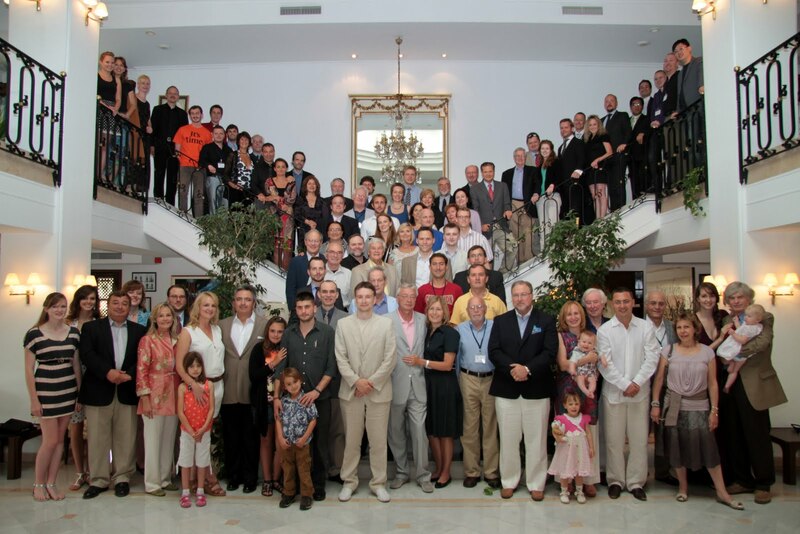 The article has also been translated into Spanish: Tras leer a Hoppe, nada es lo mismo. Combining Misesian praxeology with Rothbardian insights, Hoppe has developed a magnificent, integrated edifice of rational thought.